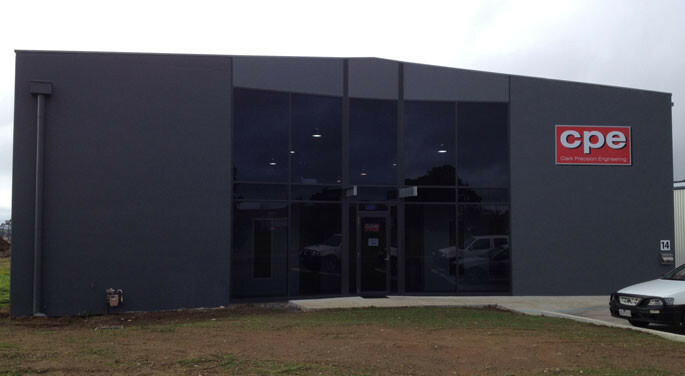 Clark precision engineering was establish in 2008 in its Wendouree factory. 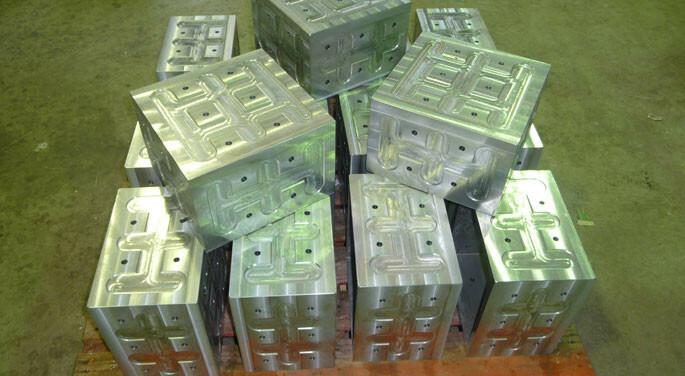 Even though we are relatively young we have a wealth of experience and knowledge in the manufacturing industry. 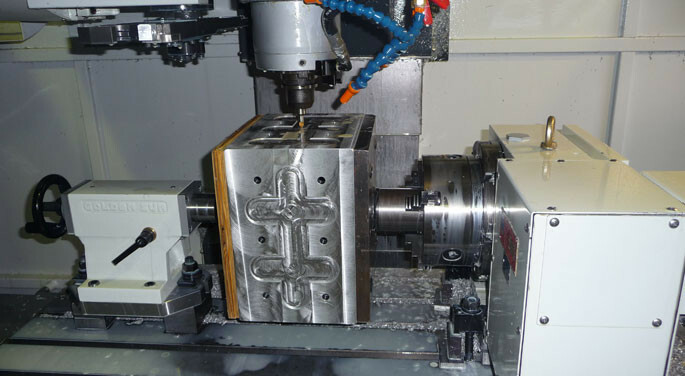 In this time we have grown with our clients and in June 2012 we moved to our new modern facility in Ballart where we continue to draw upon a wealth of experience and have the commitment to quality and to deliver the accuracy you need for your industrial parts and products or a small one off type job. 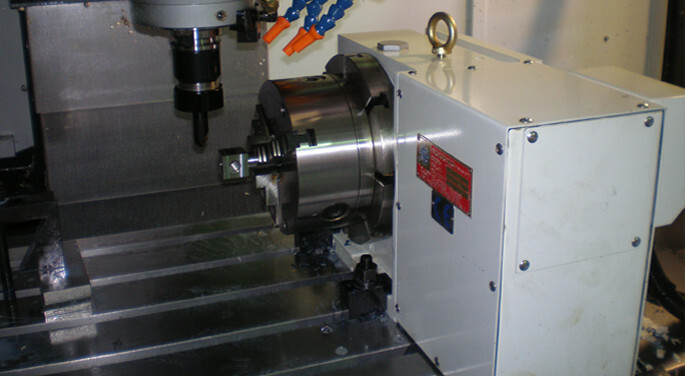 Adhering to strict quality control procedures and modern manufacturing processes, we offer a wide range of engineering services, including 4 axis CNC machining, CNC turning, general engineering and Mig & Tig welding service. Our highly trained team of technicians support local industry, partnering with clients to deliver engineering solutions of exceptional quality. 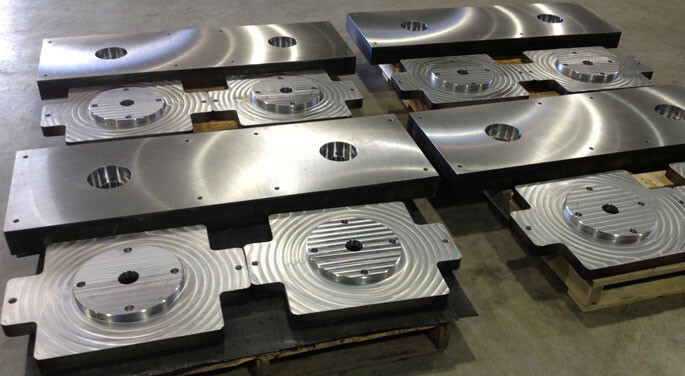 At Clark Precision Engineering our team sticks by the belief that every industrial part and one off product we manufacture must be of exceptional quality and standards, delivered on time and within your budget.